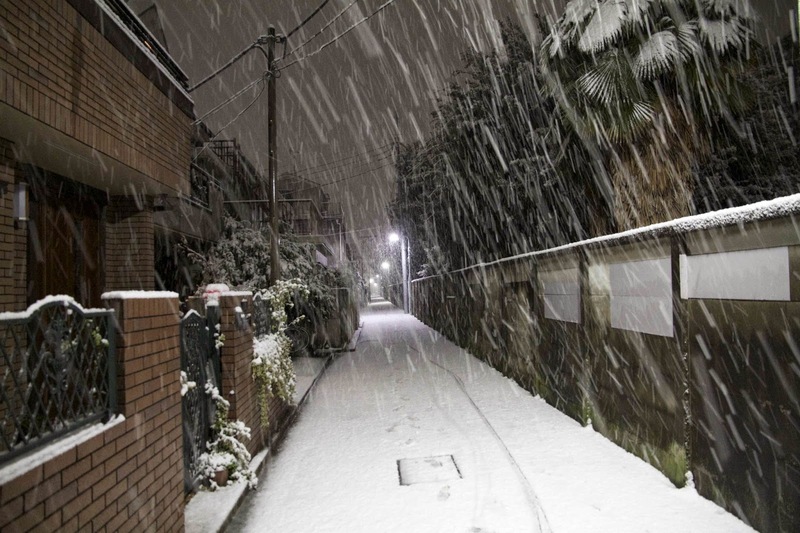 So I got one of my wishes last week when it snowed here in Tokyo. It was the middle of the night but I rushed out to take some pictures - our neighborhood in snow! I thought I'd put up a short post about the concert I went to last night. Every year the Composium hosts the Toru Takemitsu Composition Award Competition. Each year they invite a different composer to chair the awards committee. Last year it was Salvatore Sciarrino, someone Pacific composition students will remember from our recent Italian Festival. Thought I'd post this even though it is just one shot. 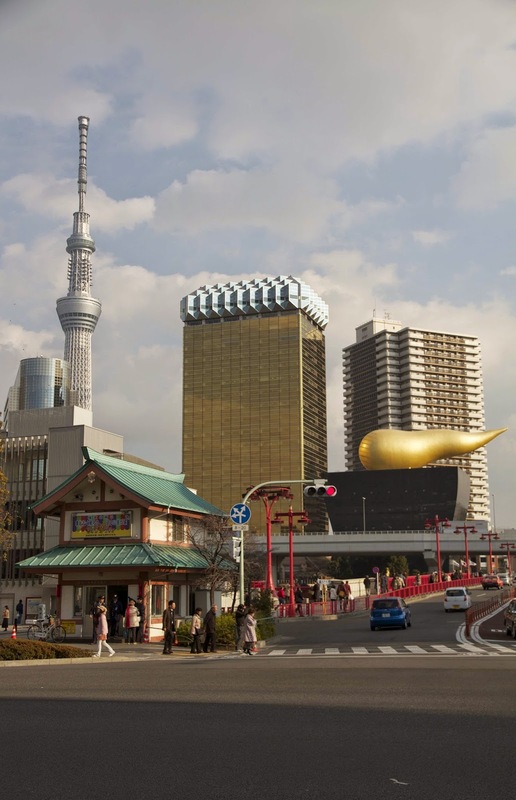 I went over to Asakusa yesterday to look at some traditional Japanese musical instrument stores and got a close up view of several architectural landmarks of Tokyo. The Sky Tower is clearly the next big thing in town, both figuratively and literally! It opens in April. It has been a while since I posted anything and I've fallen behind a bit but I did want to blog about my day at Comiket81. Those of you who follow anime and manga may know what this is. For those of you who don't it is a bit hard to explain. Basically it is a huge fair where doujinshi circles (amateur manga groups) show and sell their self-published books and various other things. 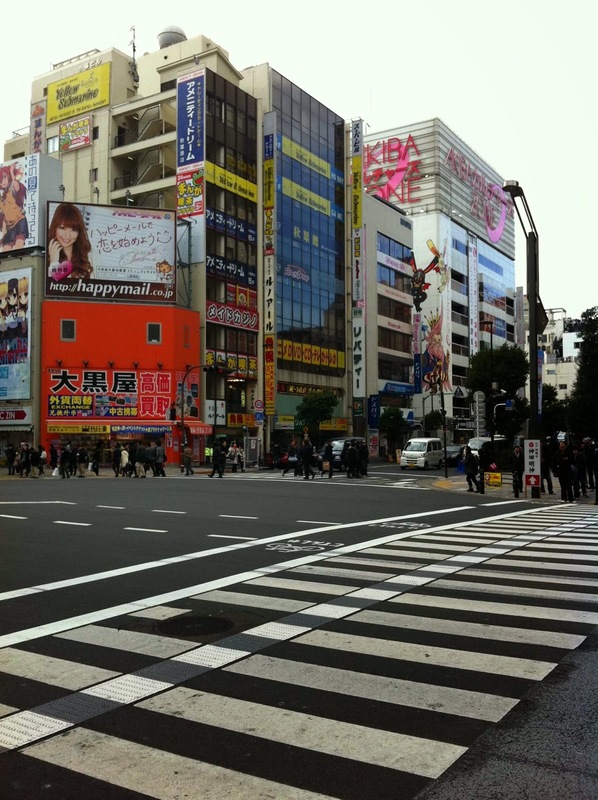 It is a major event in Tokyo drawing over 500,000 attendees. And it is very crowded even though Tokyo Big Sight, where it is held, is the size of several football fields! So... lets go - for those of you who are not manga or anime Otaku, I will warn you when we approach the long collection of photos inside the hall.